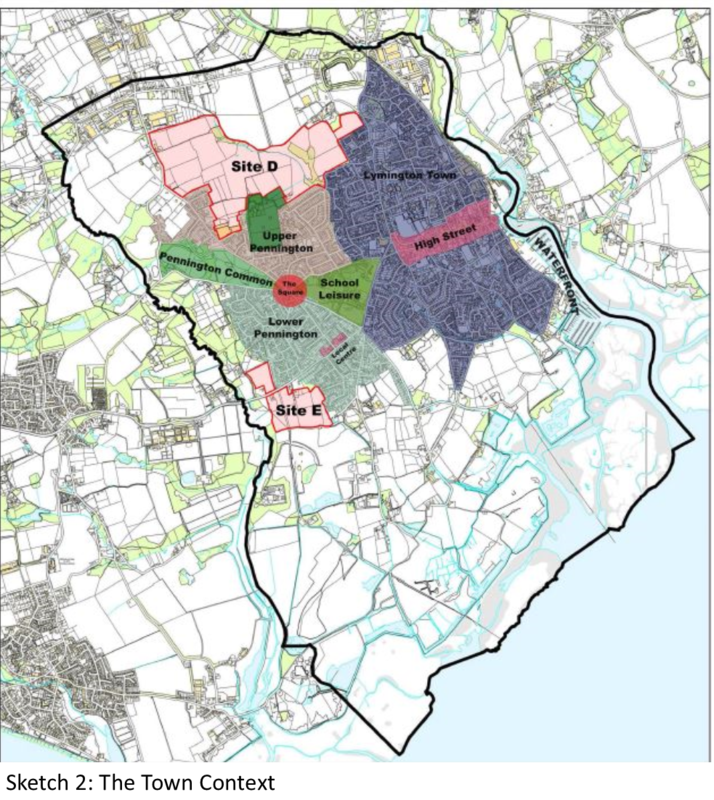 What are the draft objectives of the Neighbourhood Plan for Lymington and Pennington? • To make recommendations on improving the infrastructure of the Town to meet the needs of the growing population occasioned by the proposed increase in housing e.g. 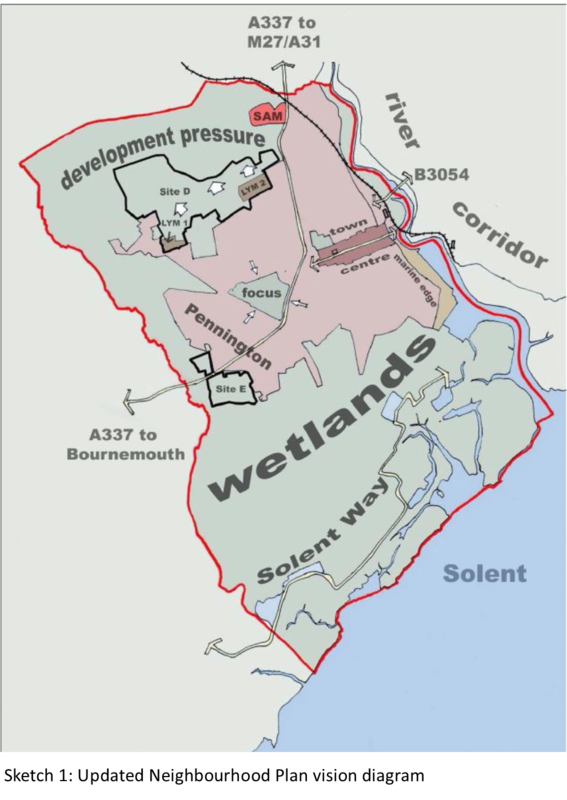 roads, public transport, school places and GP surgeries.